The Lion King is returning to the big screen next year with the premiere of director Jon Favreau’s inventive new take on the classic 1994 film, which launched Broadway's long-running hit stage musical. 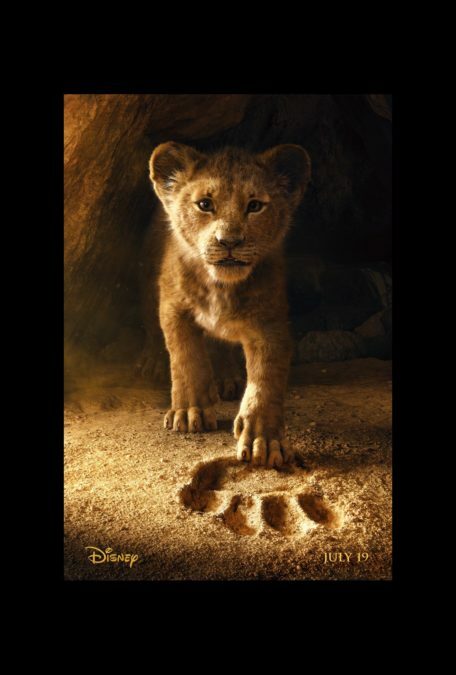 Disney has just released the first teaser trailer for the remake, featuring a powerful voiceover from the original film's Mufasa, two-time Tony winner James Earl Jones, who is set to reprise his work for the new talent-packed motion picture. Give a watch to the trailer below and gear up to experience The Lion King as you've never seen it before when the film is released in cinemas on July 19, 2019.